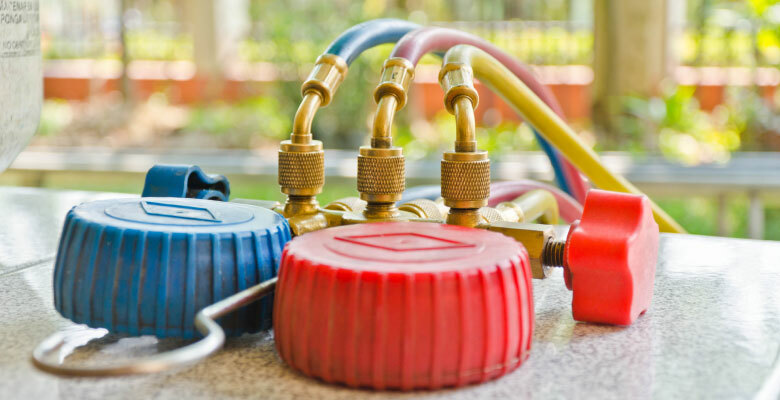 At Pring Plumbing & Heating, our goal is to offer quality heating system installation, maintenance and repair for all of our valued customers. 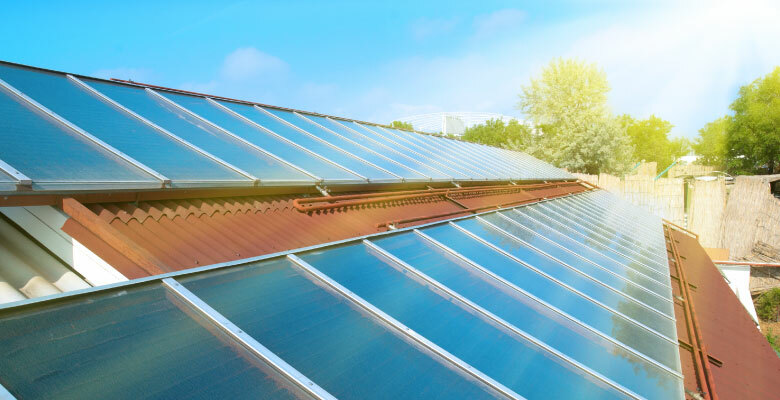 Whether you own a single family home or a larger building, we're here to design a heating solution that will best serve your needs. 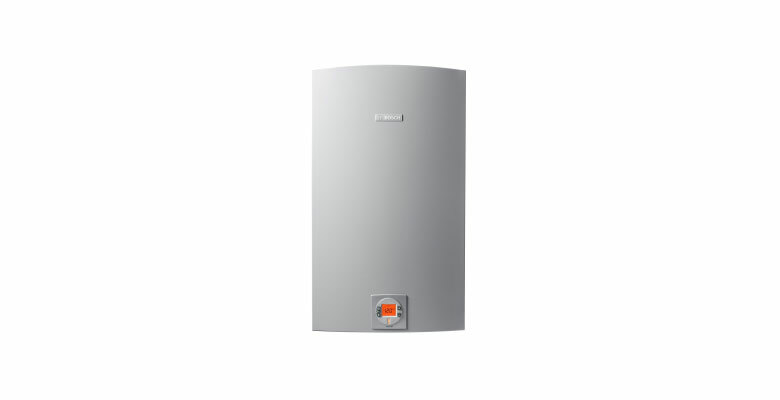 Pring provides the highest level of quality in all of our heating system installation projects, and all jobs are performed by highly-experienced installers and technicians you can trust. We also aim to keep our prices reasonable and affordable, and we offer a variety heating systems to suit your needs and budget. As your furnace, boiler or heat pump system ages, general wear and tear can cause it to stop working efficiently. In more extreme cases, older heating systems can suddenly stop working entirely. 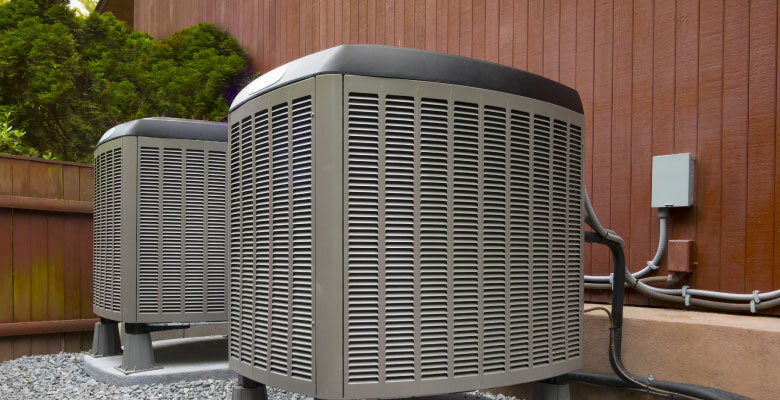 If you're in need of heating system repair service, trust our team to get the job done right. We pride ourselves on providing the highest level of quality and service whenever we're called to the rescue. 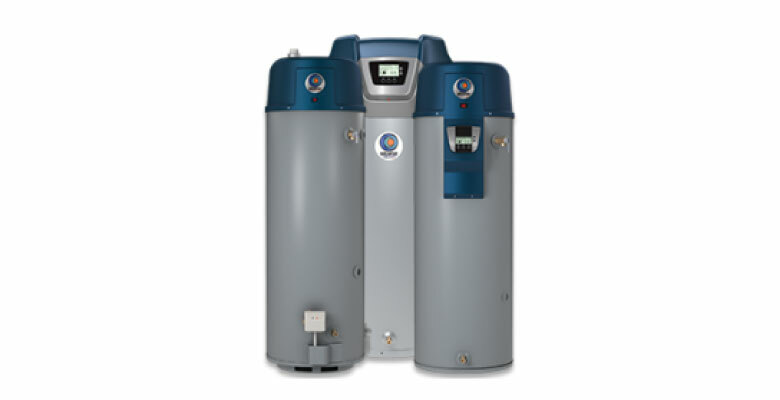 We can tackle your heating system repair no matter how large or small the issue happens to be. When you work with us, we'll take the time to patiently answer any questions you have and explain our methodology for addressing your heating system issue. Because we understand how much you rely on your heating system, we'll be certain to take a thorough approach when handling your repair job. 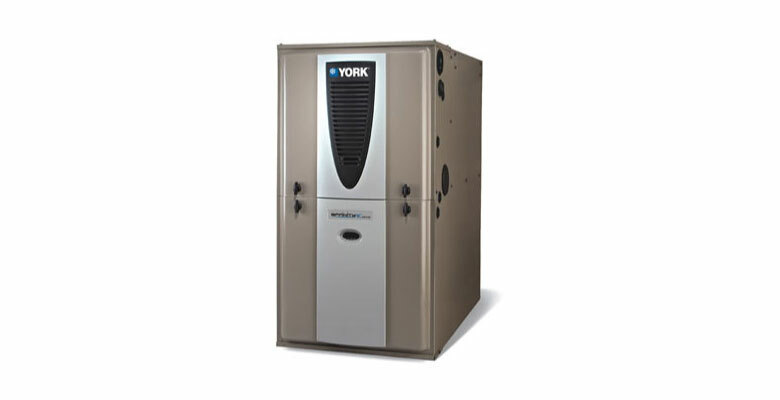 York Furnace systems are incredibly efficient and reliable heating systems! 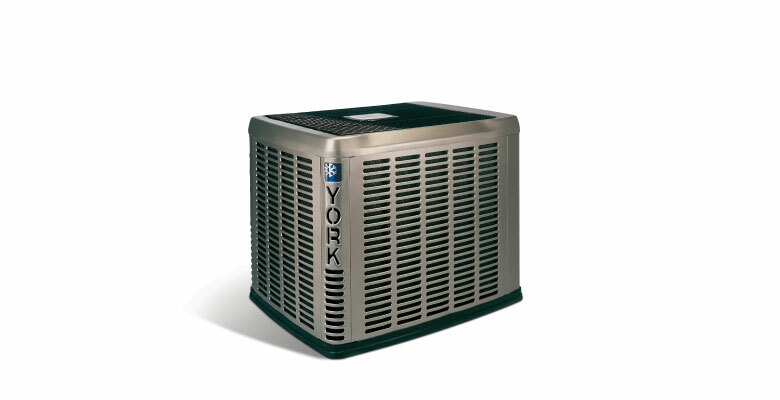 A high-efficiency furnace from York will last for years keeping you warm every time you turn it on. 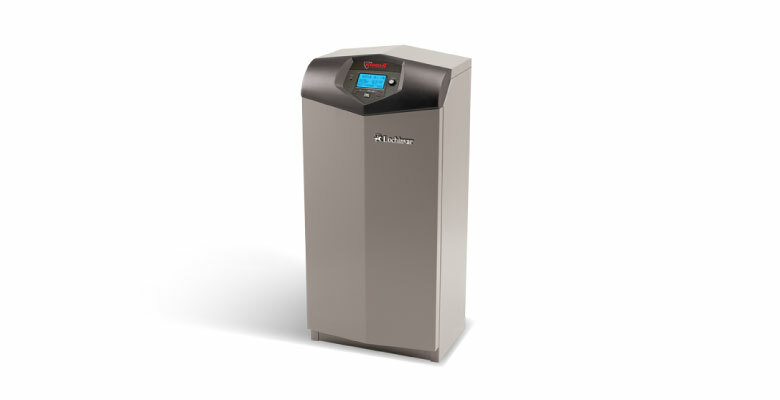 Lochinvar & Weil Mclain Boiler systems provide healthier more enveloping heat than traditonal forced air systems. 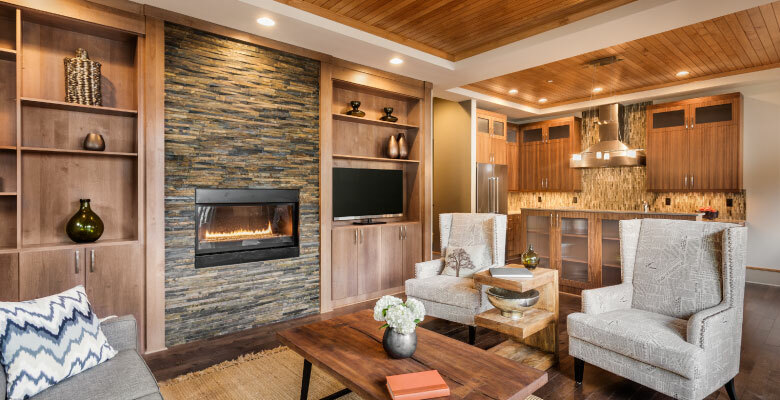 Experience and enjoy the luxury of radiant heat with a boiler today! 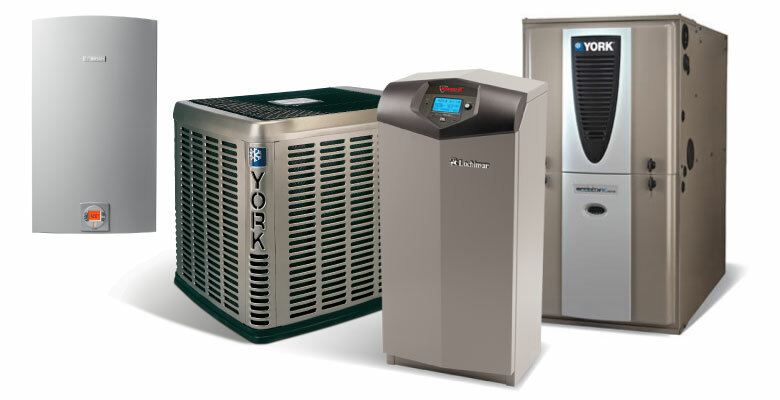 York Heat Pump systems work year round. 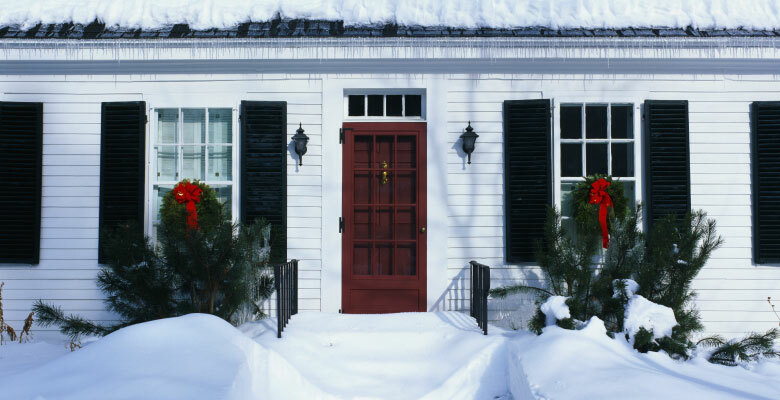 Keeping your home cool in the summer and warm in the winter! 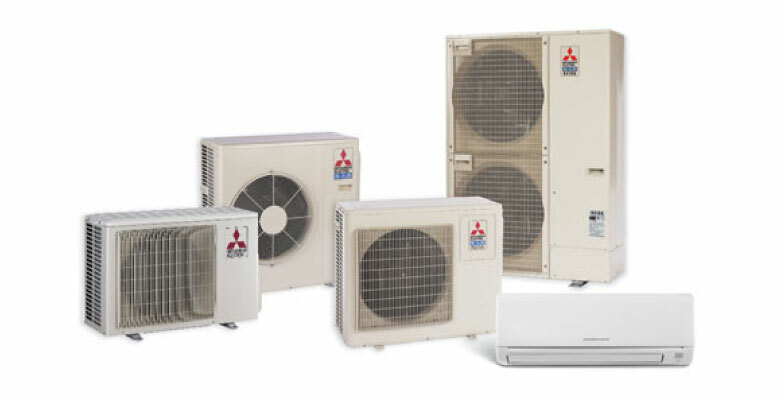 Save money and time with a combined system like a heat pump today!